THROUGH CYCLING ON QUICK MOUNTAIN BIKE! There are over 800 km of marked BICYCLE TRAILS ! If you want to experience the idyllic atmosphere of the landscape, contrast and scents of the Mediterranean vegetation, numerous hills, woods, olive trees and vineyards, you should follow your cycling intuition and try the cycling sections of the Poreč Country, Poreč South or Poreč North. POREČ COUNTRY - during your cycling you will be able to visit Baredine caves, the world renowned astronomic observatory, old Istrian little towns and a lot of local restaurants where you can try our istrian specialties. You will experience the rural tradition in typical villages, find kind and friendly local people which will take you back to the old times. Following the Wine Roads you will find a lot of family households with their quality local wines and Istrian Prosciutto (smoked ham). 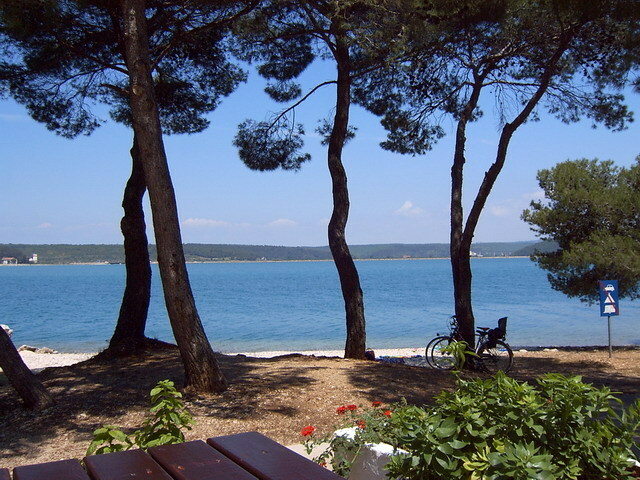 POREČ SOUTH - if your wish is to cycle near the beach, you can start from Poreč and go South, take the direction to Zelena Laguna and further, through Funtana till Vrsar or Lim fjord. 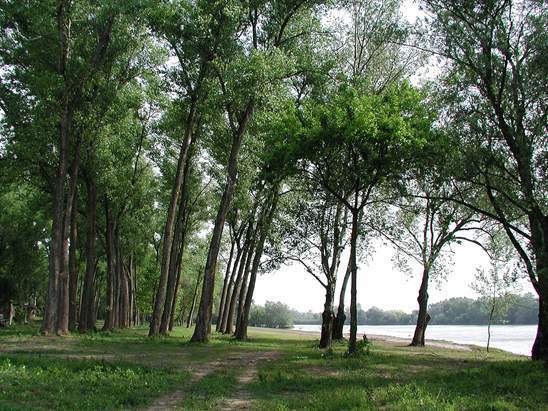 On the way there you will find many nice places on the beach, other sport activities, restaurants and caffe bars or just enjoy the amazing nature. POREČ NORTH - starting from Poreč, going North, you will pass Materada, come to old village Červar and reach the untouched nature near the sea on the place called Ulika ( "olive" in Istrian language ). 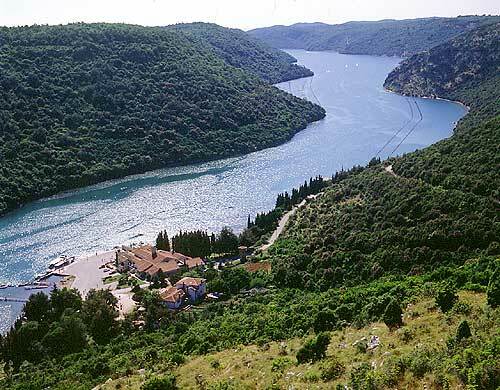 Always going near the beach, the road will take you to New Červar, touristic place near Poreč and further to Vabriga and Tar.